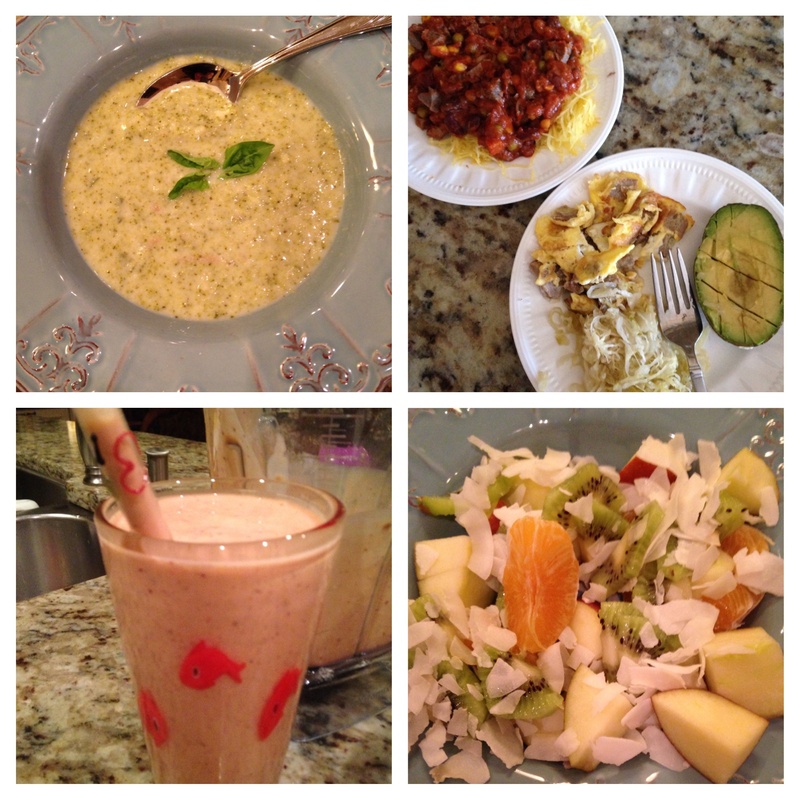 My Personal Prenatal Nutrition plan - Real Food. Real Fitness. This is my 4th pregnancy and yes I will admit I am one of those who hardly has any major issues during pregnancy. All my pregnancies went close to 40 weeks with minimal problems. I was able to have my last 2 daughters with no pain meds (by choice) and as natural as it comes! 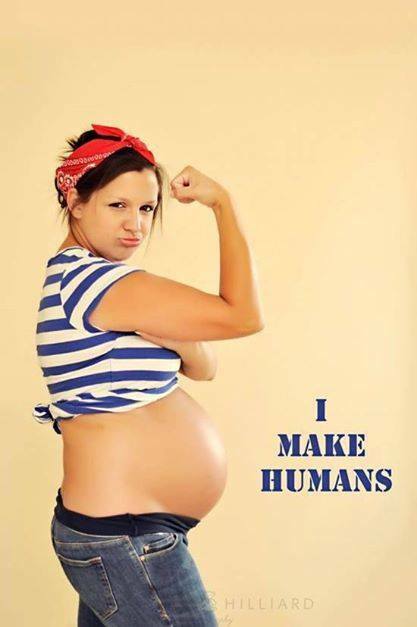 I love being pregnant all 40 weeks and I love experiencing the joy of giving birth! But with that said there are a few small things I didn’t like that I experienced in my past pregnancies such as nausea, junk food cravings,chronic fatigue, sleep issues, excessive weight gain, stretch marks, bloating, water retention, and achiness. Though I was told at the time these are all “normal” parts of pregnancy I was never advised by any docs that REAL nutrition (not just the food guide pyramid and a prenatal vitamin) is a GAME CHANGER during pregnancy. So this time around I vowed to make this my ultimate healthiest pregnancy in terms of nutrition and exercise and WOW its has made a HUGE impact and difference. At 27 weeks pregnant I have had zero (ZERO!!!!!!) issues with the above. Majority of days my energy is lasting through the entire day. Weight gain has been slow and steady (not excessive). My skin has not changed and no new stretch marks. Bloating and water retention are completely absent this pregnancy. I exercise everyday (if you want to read more on exercise during pregnancy here is an article I stand by 100%) and I have experienced solid sleep each night with no achiness anywhere. After a lot of research and studying in my nutrition courses the following is my personal nutrition regimen that is making all the difference! Everyone is different yes because we all have different nutritional needs however this is important for all….. YOUR DIET IS THE NUMBER ONE MOST IMPORTANT FACTOR FOR PRENATAL HEALTH AND WILL HAVE THE BIGGEST IMPACT ON THE LIFE-LONG HEALTH OF YOUR BABY. -Plenty of dark leafy greens everyday (folate) and lots of organic produce each week. I get as much of a variety I can in daily of fruits and vegetables with salads and smoothies. I also make soups like this one loaded with veggies and eat those weekly. -If I do eat any grains they are soaked first (oats) or gluten free such as quinoa or rice but this is not necessarily a daily staple of mine. -LOTS and LOTs of filtered water daily. -Refined sugar (which over consumption during pregnancy can be linked to preeclampsia, gestational diabetes, etc) Instead I use 100% stevia, raw honey, or pure maple syrup as a sweetener if needed. -No packaged snacks or foods. These contain processed vegetable oils such as corn, soy or canola (very bad!) along with a ton of other gross junk I don’t want in my body. -No foods containing preservatives or artificial anything. Along with a very good diet, supplements can be very advantageous during pregnancy. I found out after my 2nd pregnancy the doctor prescribed prenatal vitamin my OB gave me had hydrogenated processed oils in it as a filler, YUCK! So now I take a whole foods prenatal vitamin found right at the health food store that supplies everything I need. PHEW….so there you have it! Of course it has not always been the easiest to stick with and yes I have had times where I indulged in a piece of bday cake or ice cream with my kids. But overall I try REALLY HARD to avoid these things and curb cravings by making healthy alternatives. Cooking, prepping, and preparing ahead of time is ESSENTIAL for me to keep up with healthy eating. It’s not really much different than how I would usually eat not pregnant except the quantity is larger and every single day counts! If you are planning on or are currently pregnant I hope these guidelines for a healthy pregnancy will help you as it has me! Everyone will differ according to their own health history and nutritional needs but use this as a great start! 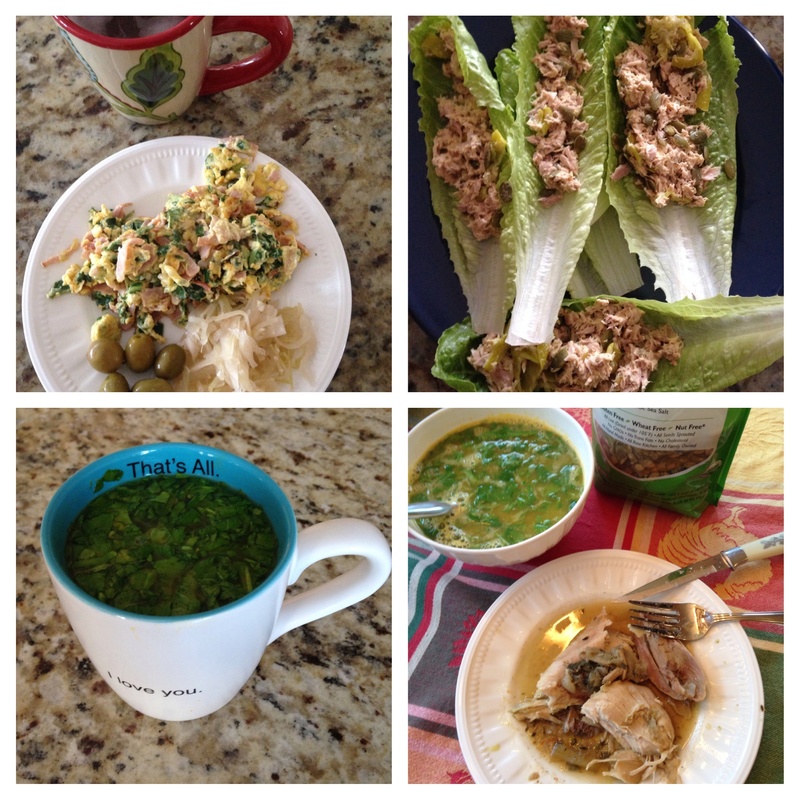 Here a few pics of some pregnancy meals I have been enjoying ! !